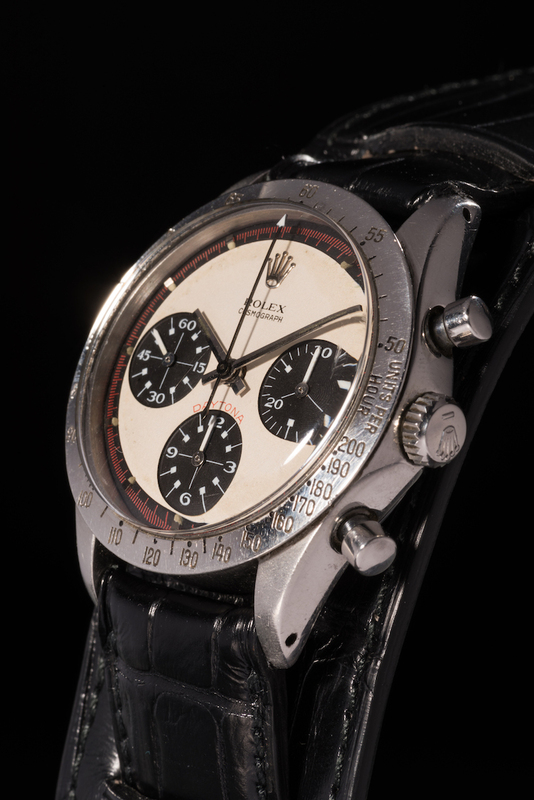 Paul Newman's legendary Rolex Daytona watch surpassed all expectations, making a new world record when it sold for $17.8 million (with commission) at Phillips, New York, on October 26, 2017. 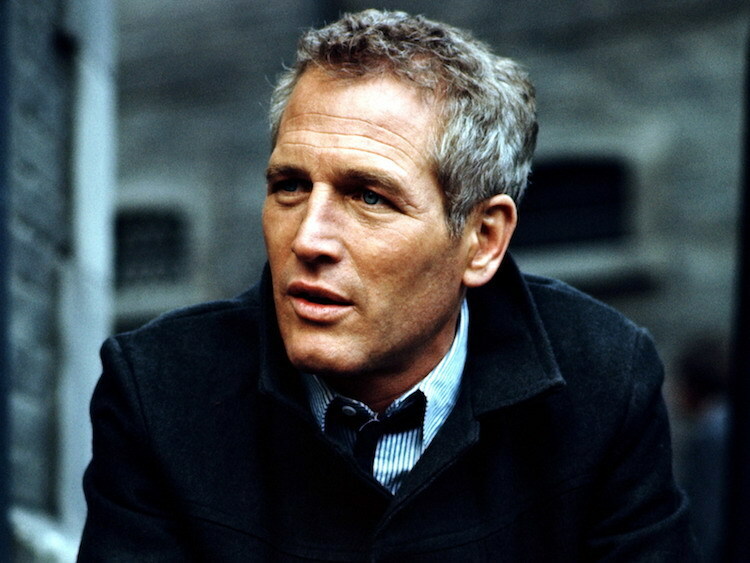 Paul Newman's Rolex Daytona was sold to an anonymous buyer after twelve minutes of vigorous bidding, which began with the auctioneer calling a $1 million starting bid which quickly jumped to $10 million. 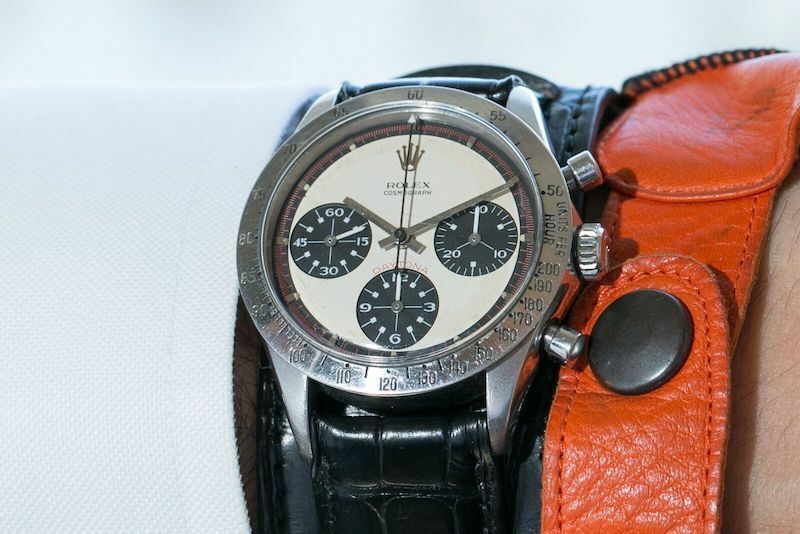 In the packed auction room, bidders from 43 different countries battled it out for the watches on offer. The 49-lot auction totalled nearly $29 million. Patek Philippe, Vacheron Constantin and Audemars Piguet timepieces all commanded high prices from excited bidders. Notably, the Philippe Dufours Duality, from 1996, which was estimated at $200 000-400 000, sold for $915 000. The watch was one made in a series of nine. Keep up to date with the latest on the watch market by using Barnebys realized prices here.